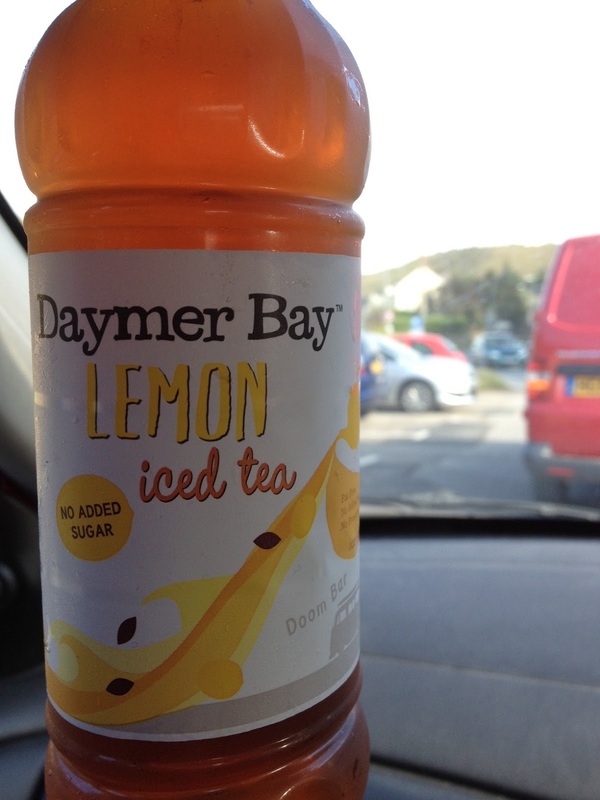 I like local foods, I like bottled teas - spotting this near the beach was a great find! As with most non-premium bottled teas this is made from powders and not brewed and concentrated, which lowers my expectations but puts it in line with all the other UK based brands. I found the lemon flavour to be quite strong and this gave the tea quite a distinctive taste. It was very refreshing and didn't last all that long on the hot drive back to the Holliday cottage. Later in the holiday I discovered there was quite a wide range of Daymer Bay drinks and all looked of a similar quality and worth a try. I resisted only because by that point the sun had gone in and I'd presumed I'd spot more to pick up later in the week.